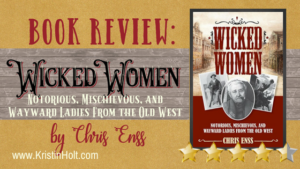 I have read and reviewed a few books by Chris Enss, and have enjoyed them so much I’ve purchased nearly her entire catalogue–for my own research and to benefit my ongoing personal study of the Old West. It won’t be long, and I’ll be the proud order of everything Chris Enss ever wrote. 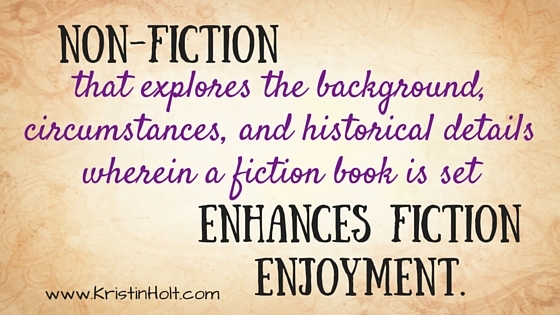 as well as authors of fiction set in the Old West. 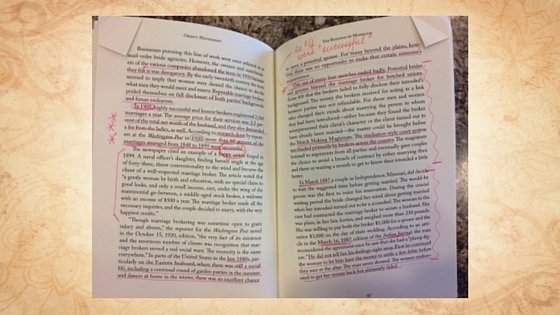 WHY do I review Old West nonfiction books? 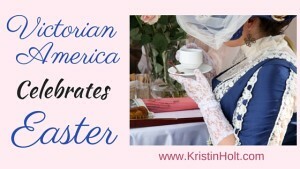 Readers of Western Historical Romance, particularly Mail Order Bride-themed romances will find historical fact, particularly books written in Chris Enss‘s signature style, enlightening and entertaining. This is not your high school history class. I’m a reader, too. I find the content fascinating, and I suspect other readers will, as well. My reviews are honest, genuine, and sincere. I’ve never met Chris Enss and while she retweeted me once (a review for one of her books I posted), she has never solicited a review. My opinions are my own. 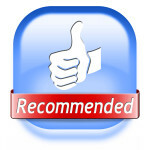 I also agree that solicited reviews can be genuine, sincere, and honest. As a reader (and amateur historian), I personally like it when trusted sources recommend a book. I’m rarely disappointed when someone has “pre-read” it and given it the thumbs up. 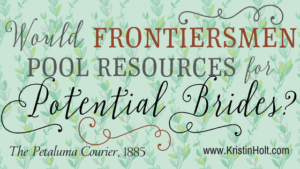 WHY do I read Old West nonfiction books? WHAT is specifically worthwhile about OBJECT: MATRIMONY? 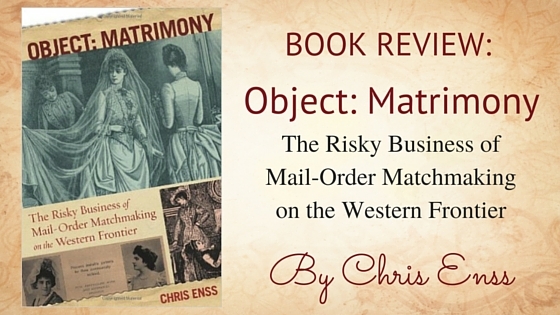 Much like my experience reading Hearts West: True Stories of Mail-Order Brides on the Frontier, I fell in to OBJECT: MATRIMONY. I enjoyed each and every one of the twenty-five chapters plus Foreword, Introduction, and Afterword. 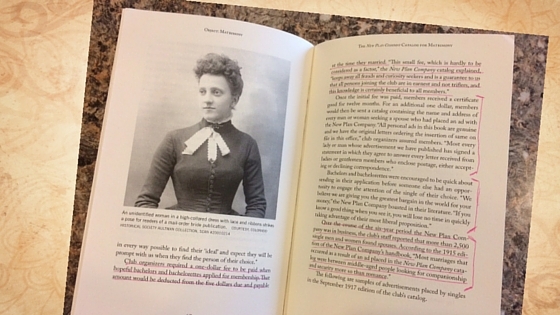 Some of the chapters contain more familiar content to me: The Matrimonial News (and Matrimonial News Features), Asa Mercer, and Fred Harvey. Many more were most unfamiliar to me–and made for riveting reading: Annie Gayle & Horace Knapp, Left at the Station, the Bride & the Hoarder, The Murderous Mail-Order Bride, and Edith Collins & William Moore. Another reason I select paperbacks (or hardbacks) for books I intend to study is for the images. OBJECT: MATRIMONY contains images in many (but not all) chapters. 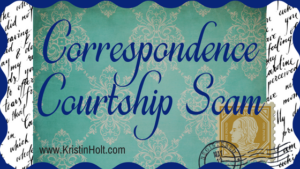 Readers (and fans) of Mail-Order Bride romances will benefit from the well-researched history. True-to-life success stories, a few humorous circumstances, and the ever-interesting disastrous outcomes. The balance within OBJECT: MATRIMONY of all three (the good, funny, and bad) is excellent. 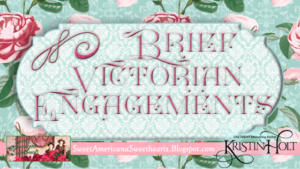 Readers will explore the legitimate history behind the well-loved romance trope. The 154 page paperback edition, published by Globe Perquot Press in 2013, is currently $13.27 on Amazon and the Kindle edition is $9.99 (Note: prices are subject to change). It’s also available from Barnes & Noble. One big advantage to picking up a book that was published 3 years ago is that used paperback copies are available at a steep discount at online retailers. Note the links provided, below. 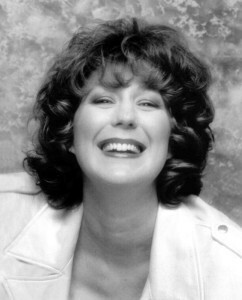 Chris is a friend of mine and she is just as terrific as her books. The lady has a heart of gold and her writing is truly gifted. She has a wild sense of humor and no one walks away from Chris without smiling. She dedicated one of her books to my son. They are good friends. I enjoyed your review. Thank you so much for stopping by and sharing with me (and others) your personal friendship insights with historian Chris Enss. I’d love to meet her someday! I have such admiration and respect for her knowledge and quest for more understanding about the American West experience. You’re very blessed to be good friends with her.